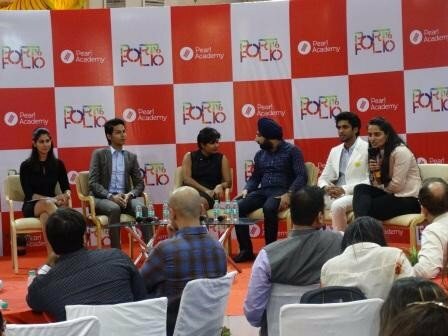 Much awaited Pearl Portfolio 2016 by Pearl Academy is a three-day event in Delhi. 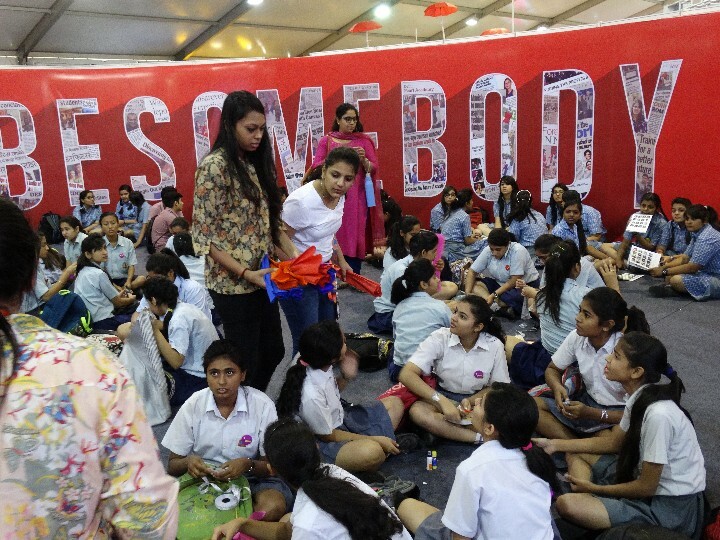 The mega design event showcases creative masterpieces of their students. The event started yesterday, May 6, at NSIC, Okhla. Every year the budding professionals studying at Pearl Academy define the future of Design, Fashion and Creative business. 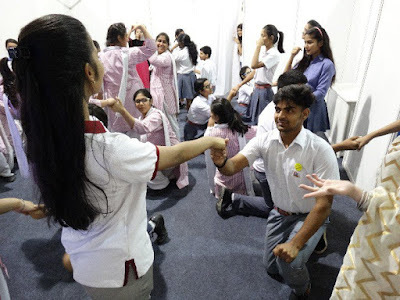 The remarkable work done by students is being exhibited in form of models, professional photography, movies, fashion shows, website, innovative design masterpieces, installations, and a lot more. Creativity and aspiration is at peak as usual seen on every face here. Visitors are enthralled witnessing the amount of efforts, innovative ideas, and thus conversion of these two in the fabulous output in terms of product, concept, or design. The event started in Delhi will eventually happen at Mumbai and Jaipur respectively, also to felicitate the graduating students from each of their campus. 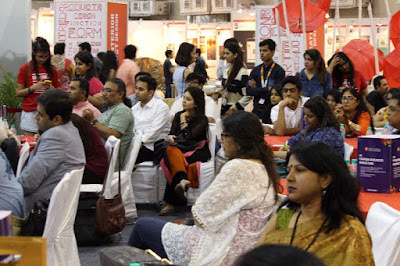 Pearl Portfolio 2016 is a must-attend event for all fashion, design, and creative enthusiasts as well as professionals. It is always exciting to attend these three days of the year. Every year there is showcasing of more professionalism, creativity, and ideation. On an average more than 7500 visitors are expected over these 3 days that include school students, fashion & creative aspirants, Industry specialists, parents, professionals, etc. Celebrities and legends like JJ Valaya, Rina Dhaka, Manish Malhotra, Neeraj Manchanda and many others have been part of Pearl Portfolio event in the past as chief guest and eminent speakers. Manish Malhotra is gracing the Pearl Portfolio 2016 as chief guest for Delhi event. Rina Dhaka will be following the same at Jaipur. 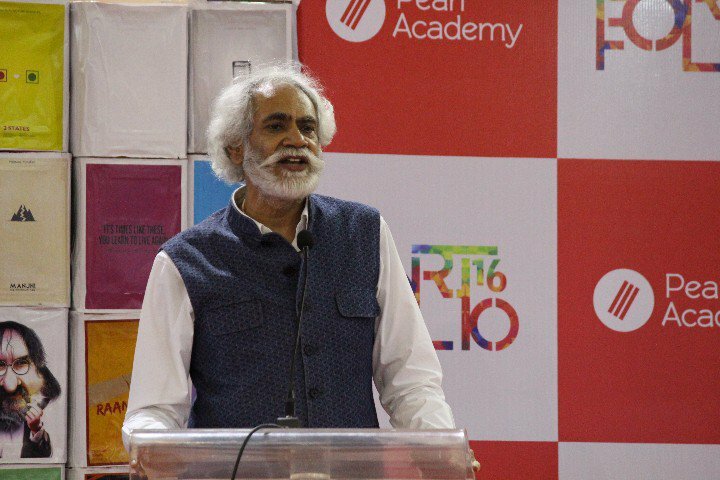 Day 1 of Pearl Portfolio 2016 organized by Pearl Academy had exhaustive and engrossing Design Immersion Workshops soon after the inauguration of the event. Post-lunch there was Business Event. The eventful Business event had three introspective and enlightening panel discussions, and two lively and innovative ramp shows. The topic for the first panel discussion was “Luxury for Masses”. With the change in time definition of luxury keeps changing. What was luxury yesterday is a common need for all today. But Luxury remains luxury and is never for masses. Only point of satisfaction is that what a man couldn't afford yesterday because it was luxury, is within his reach today. This happens because of two reasons – one, the elevation of a human being on financial front, and two, the level of luxury has changed so what was luxury yesterday has been replaced by some other commodity today. Second panel discussion was on “Redefining Fashion, E-Commerce, and Retail”. And the final panel discussion was on “Development and Implementation of new ideas that will help society, industry and whole nation”. Finally there was award distribution for students of School of Creative Business of Pearl Academy. 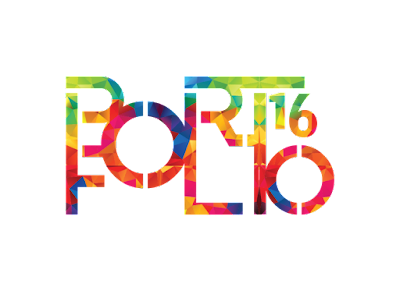 So much happening in a day during Pearl Portfolio 2016. In the evening there was SoD Industry Meet starting at 7.30 pm starting lighting of lamps. CEO, Sharad Kapoor addressed the gathering that was followed by a speech by Sunil Sethi, President, FDCI. There was a panel discussion by Creatives in Business. Another panel discussion was on “Diverse thoughts on Design”. 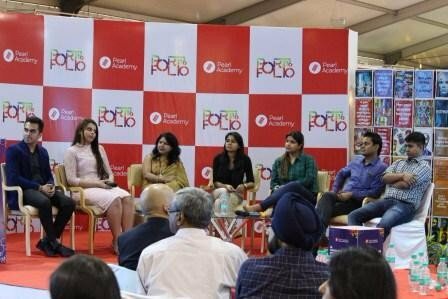 The final panel discussion was on “Mantra for Success”. That was not all. There was a practice session on the ramp to ensure nothing goes less a world class touch on day 2 fashion shows. Stay tuned for Day 2 events that include Design Immersion Workshops, SoD Industry Meet, followed by two fashion shows. Finally the day ends with Alumni Meet. Day 3 will open with Awards distribution Ceremony followed by SoD Industry Meet, and finally two fashion shows. 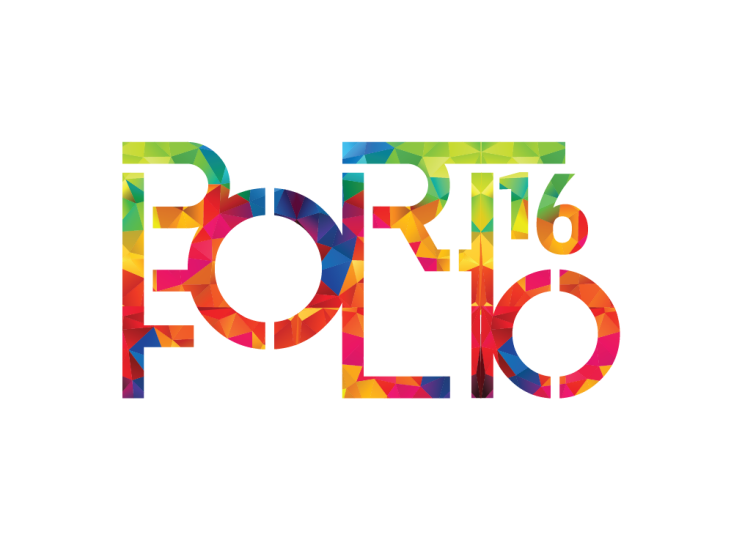 Mumbai Pearl Portfolio 2016 will be on May 13 and in Jaipur it will be on May 14. Pearl Academy has pioneered in engaging and raising its students to global level during their world class studies at the institute. Here is a glimpse of previous year videos of Pearl Portfolio.